You are here: Home / Lifestyle / Are You Being Frugal or Cheap? 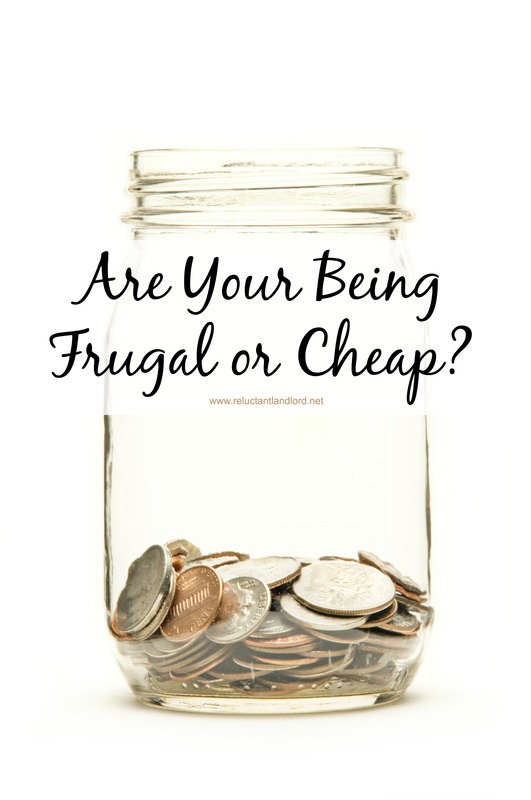 Are You Being Frugal or Cheap? My husband and I have always been frugal. We paid cash for my Master’s degree program after we used the rest of our available college money and we had roommates our first year or so of marriage so we could be on the right financial plan. Our first house was a foreclosure in a great neighborhood with a very low mortgage rate. 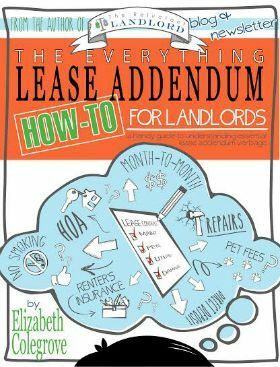 We purchased a very reasonable home in California that allowed us to pocket a lot of money each month because the mortgage was less than our allotted housing allowance. We started out just making the Roth contribution to our retirement every year and had $3,000 in the bank for “just in case.” Five years later we put $50,000 down on our sixth investment property, $20,000 down on our seventh house, and we are on track to max out my husband’s TSP at $17,000. Here is the thing we learned: while the small expenses are important, it is also important to make sure you are watching your large expenses too and increase earnings when possible through that same sweat equity. Not only should you be striving to save money, you should also be working on ways to make more money too! During my husband’s advanced training, we chose to rent a larger home and have roommates. Because we were able to pocket almost $1,086 a month from his housing allowance. This allowed us to have a nice savings together even though I was mostly a full time student never making more than $14 an hour. 2. We Bought a Foreclosure. We bought a foreclosure that I called the “druggie” home. While it had great bones, a newer roof, siding, and all appliances except the refrigerator and AC, it was a cosmetic disaster. We bought it for $50,000 less than the going market rate and put $12,000 into it. At $38,000 that was a lot of savings. 3. I Worked Two Jobs. I worked two jobs until I was offered a full time job shortly after. While it had its moments, the extra money allowed us to pay completely for all the housing repairs without digging into our savings account. 4. I Improved my Earning Potential. In Texas, when I had trouble finding a great professional job I went back to school. While it cost $8,000 and a lot of my free time, it has been a huge reason that I have found my subsequent jobs. If you can, continue to get educated and grow so you can continue to advance! 5. We Did Home Repairs Ourselves. If you are handy, doing repairs yourself can be a huge cost savings. While I will be the first to tell you they are a HUGE amount of work, they are still totally worth it! We are doing a bathroom renovation in one of our rentals for about $1,500 in supplies. It would have been $6,500 we had hired it out. 6. We Lived on One Income and Invested the Other. We always live on one income and invest the other income. While I am working, we do have more conveniences (Starbucks, cleaner, pool guy, eating out), yet my income more than makes up for it since we live off my husband’s income and save mine. When I stop working we will still be tightwads and still be able to save his income only. 7. We Bought When Renting was Cheaper or Vice Versa. Buying should always be done depending on your financial situation. You should always go in knowing your exit plan and your goals. 8. We Went After Large Savings Even Though it Wasn’t Comfortable. We downsized out of our house while my husband was deployed. We had to fit 3,000 square feet of stuff in a 1,200 square foot house. It was not comfortable, but it was so worth it! We saved over $10,000 and even though I lived like a bachelor, that money was a significant part of our next down payment. 9. We Weren’t Afraid to Spend Money to Make Money. We recently bought a foreclosure and had to hire a handyman. While my husband and I could have done it ourselves and the handyman cost me over $5,000 in labor, it wasn’t something we could do at the time because of other commitments. But even by spending $5,000 we still made $20,000 in equity on the deal. 10. We Didn’t Let the Red Tape Scare us Away. We got started with a foreclosure, but fell in love with Short Sales. While they are actually not short and have a ton of red tape, they ended up being an awesome thing! The houses were the same price as a foreclosure and a lot less work. We earned our pay in red tape negotiation. Personally, I found that I preferred to negotiate the red tape than do the physical labor. At the time these houses were even more of a discount because so many people were turned off by the red tape. So Remember: don’t be afraid of hard work! Make sure you are using your time wisely and going after the big stuff. Yes, you could totally cut coupons (and we have), but sometimes paying for having it done by someone else is more economical. The key is to keep an eye on the big picture. For example: my husband is spending his weekend installing a new shower and flooring ($4,000 savings), while we hire the pool guy out at $85. The key is baby steps. When we first got married we couldn’t afford life insurance beyond SGLI. Now we have that and USAA and are now going to be looking into Navy Mutual. Remember: you want to GROW. In the beginning you will be going after the small stuff, but as you grow make sure you don’t not do something because of the cost. What have you done to greatly impact your financial situation? What are we currently doing? Not much. I’m getting ready to overhaul our budget and lifestyle. My husband lost his job when I started maternity leave. We were doing well and medical bills, reduced income and a hard job market had turned sitting pretty into sitting tight. These were great ideas. Thank you for sharing! Sorry to hear about your job loss. Glad you found these helpful! Good luck.